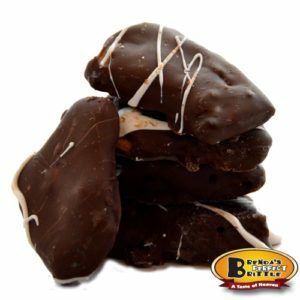 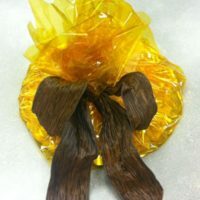 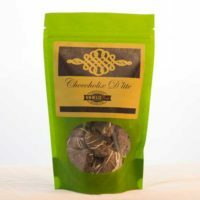 The Chocoholix D’Lite features our Spicy but Sweet Almond Brittle covered in either dark chocolate or white chocolate. 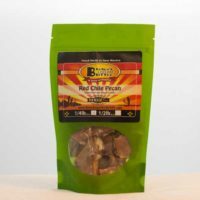 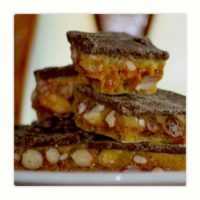 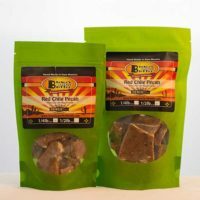 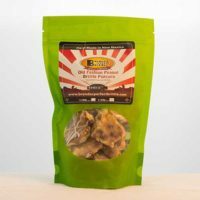 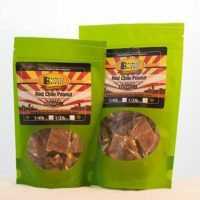 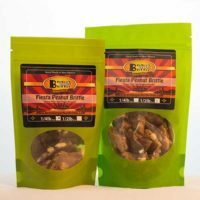 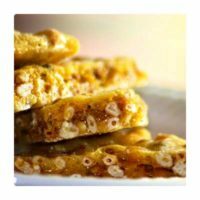 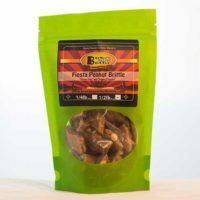 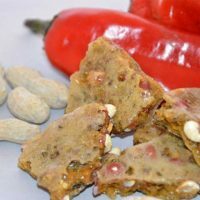 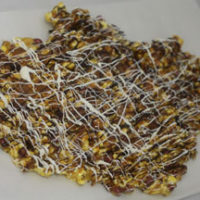 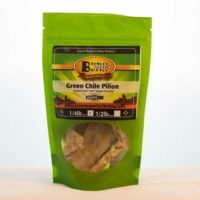 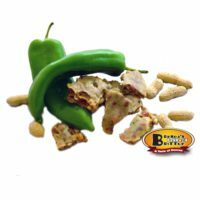 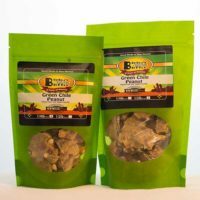 The Spicy but Sweet Almond Brittle is an almond brittle made with cayenne pepper to give it a spicy kick. 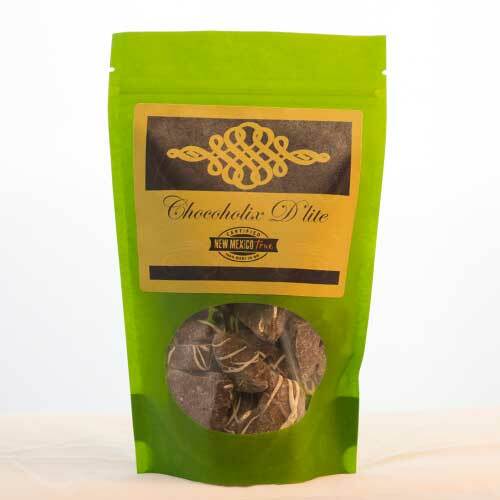 The Chocoholix D’Lite is indulgent enough to eat for dessert! 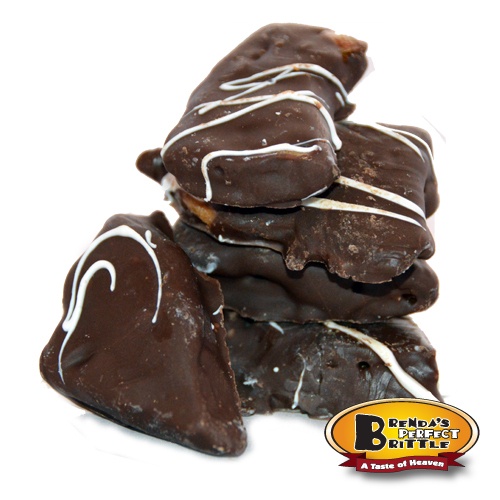 Brittle: Raw almonds, sugar, light corn syrup, baking soda, almond extract. Dark Chocolate: Sugar, partially hydrogenated palm kernel oil, cocoa (processed with potassium carbonate), nonfat milk, sorbitan, monosterate, soy lecithin emulsifiers, pure vanilla. 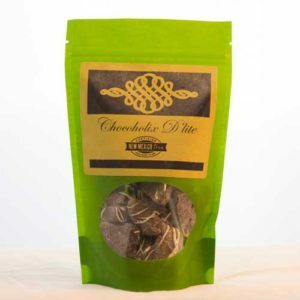 White Chocolate: Sugar, partially hydrogenated palm kernel oil, whey, nonfat milk, mono and triglyceride, soy lecithin emulsifiers, artificial color (titanium dioxide), natural and artificial flavors.